Diponegero University (Undip) has been established since 1957. 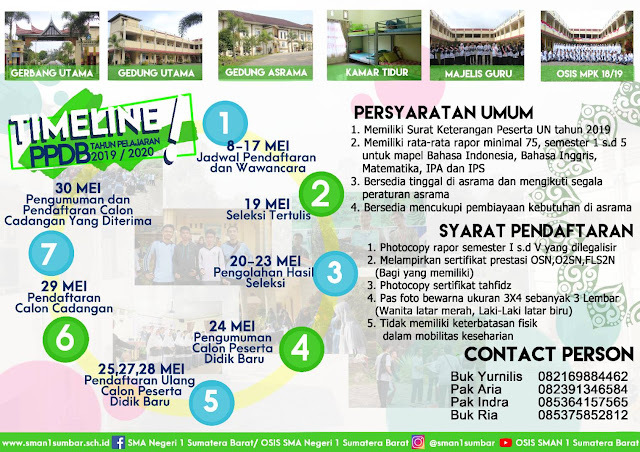 Undip is a private university under the name of Semarang University. 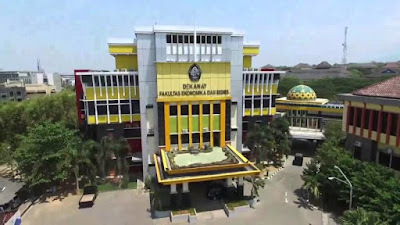 In 1961, the first President of the Republic of Indonesia named Soekarno named Diponegoro University and finally status as a state university. In Asia, Undip is currently ranked at the 231 - 240 best university group. Undip obtained A accreditation from BAN-PT (National Accreditation Board of Higher Education) in 2013. In addition, he has also won several awards even to the gold medal in the arena of national and international competence. One of the achievements obtained by Undip is that of its student representatives get a gold medal in the International Medical Olympic Branch Kardiorespirasi in 2015 held in Makassar. 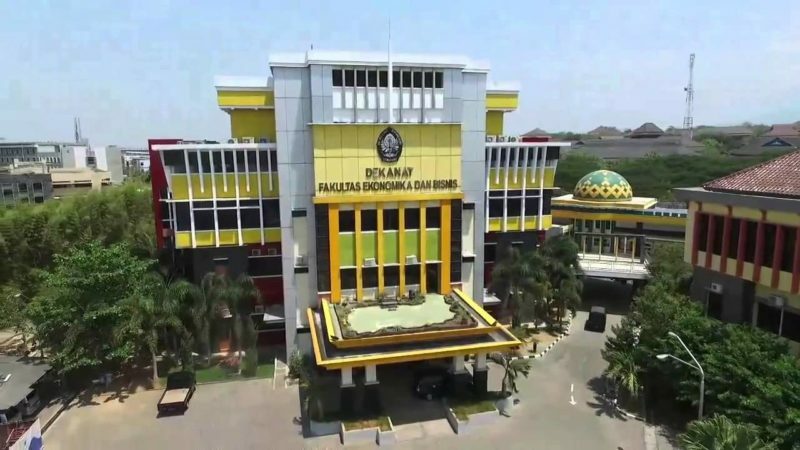 In Undip, UKT costs start from Rp 500,000 to Rp 19,000,000. The most expensive cost of UKT is falkutas Medicine class 7.